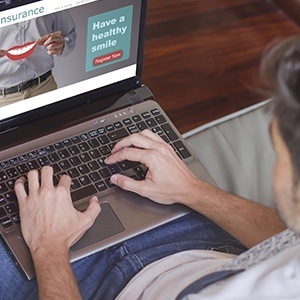 If you don’t review dental insurance policies on a daily basis, you’re not alone. Lucky for Aegis Dental patients, we do review insurance benefit packages and claims forms almost every day, and we can offer the benefit of our knowledge and experience to help our patients maximize their coverage. 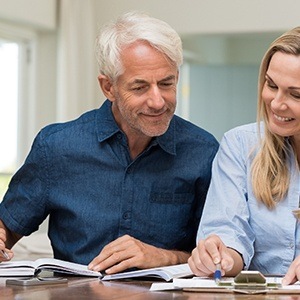 If you have a preferred provider organization (PPO) insurance policy, we will be happy to process and file your claims to ensure you receive the benefits you deserve. For most PPO plans, we even offer in-network coverage to make sure you have the lowest possible out of pocket costs. If you’re ready to visit a dental team who will take the stress of insurance off your shoulders, it’s time to contact Aegis Dental and schedule your appointment in our Carrollton dentistry practice. We’ll be happy to review your policy, accurately estimate treatment coverage, and help you to make the most of your dental insurance investment. These days, dental insurance benefits are not necessarily a given. In fact, many employers are no longer offering these benefits. While this is unfortunate, the good news is finding your own dental insurance coverage is actually very simple. We really encourage our patients to invest in dental insurance policies, even if they’re not included in a company benefit package. 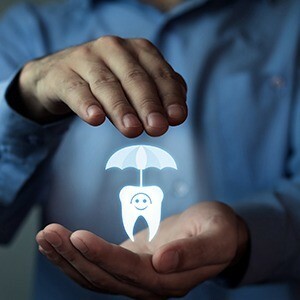 These insurance benefits can help to offset the costs of your necessary treatments, and they usually cover the entire cost of your preventive checkups and teeth cleanings in order to help you keep your smile healthy.